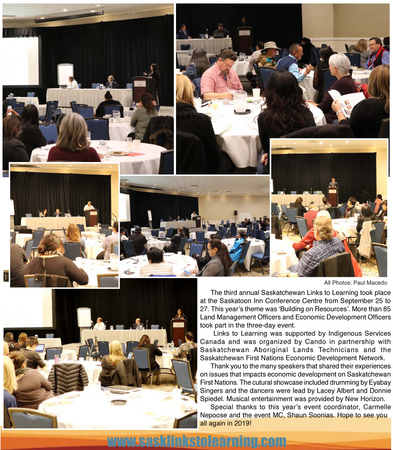 The event(s) focus on knowledge sharing and skills enhancement among practitioners at the community level. 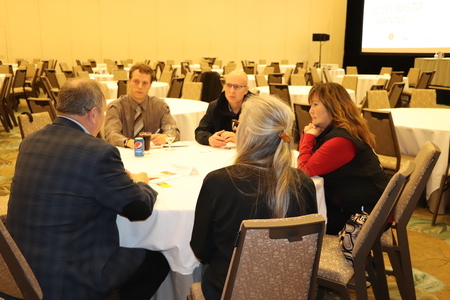 This forum delivers a series of workshops, led by experts in a range of economic and land development related disciplines, and offer opportunities for dialogue and networking. 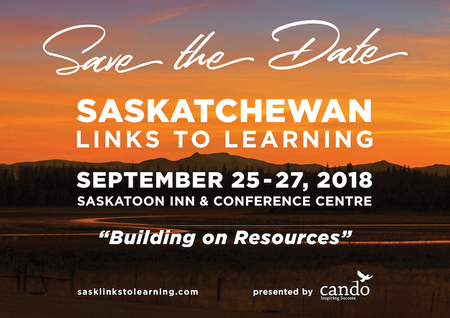 Who is invited to Links To Learning? 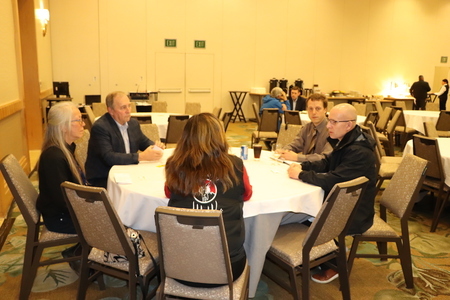 Priority registration is for one Land Manager and One Economic Development Officer, or Councillors responsible for this portfolio from First Nations. 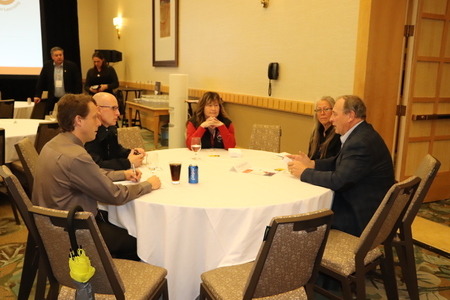 Registration, travel, accommodation, and expenses will be covered for each delegate to attend the event! 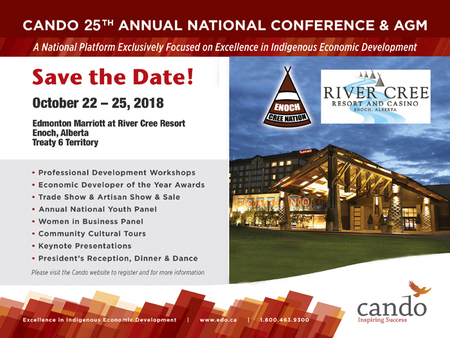 There is a fee for extra delegates from each First Nation beyond the two and anyone else interested in attending that is not a First Nation Land Manager or EDO. 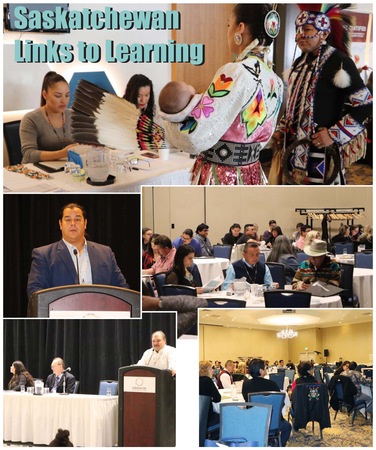 Cando is working to develop additional regional training and learning events for 2019. 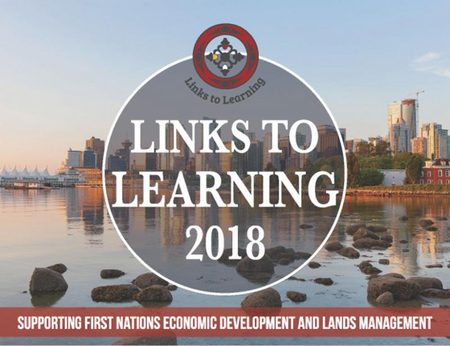 Links to Learning is a technical training forum which provides a range of skills development and other learning opportunities for First Nations Lands Management Officers and Economic Development Officers from across British Columbia. Companies, suppliers and Investors, are you ready? 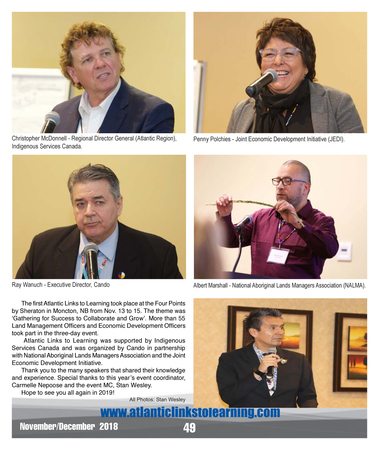 • Are you ready to do business with BC First Nations? 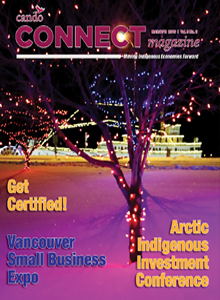 rapidly growing Indigenous market in BC? 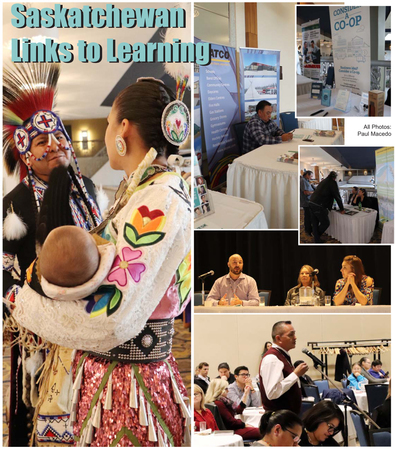 First Nations communities - are you ready? • Are you looking to for investors? 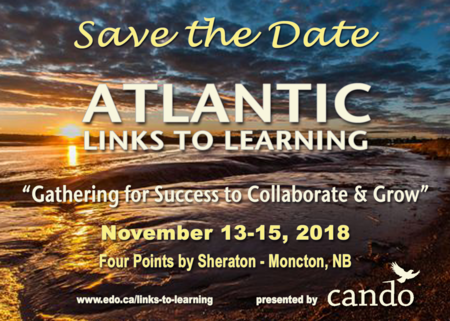 The goal of the Atlantic Links to Learning event is to deliver a dynamic technical training forum for First Nation Economic Development Officers and Land Managers to enhance their ability to undertake successful lands and economic development ventures. The event focuses on knowledge sharing and skills enhancement among practitioners at the community level. 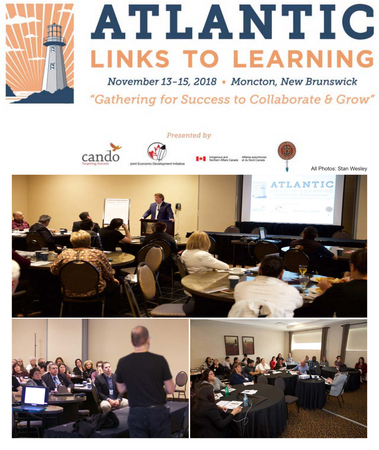 This forum delivers a series of workshops, led by experts in a range of economic and land development related disciplines, and offer opportunities for dialogue and networking.